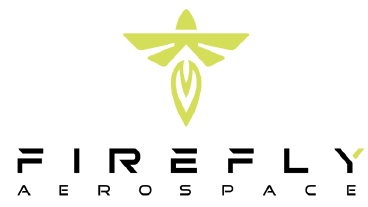 A Memorandum of Understanding (MOU) with York Space Systems (York) and Firefly Aerospace, Inc. (Firefly) reveals they will assist companies in the small to medium satellite market with single point of entry services including a spacecraft, launch, and downlink provider that presents customers with the essentials for building space-based businesses. The two companies will combine their talents; Firefly, a developer of orbital launch vehicles for the small to medium satellite market, and York, a developer of integrated launch services and spacecraft mission solutions. Firefly CEO Dr. Tom Markusic stated that Firefly is pleased to enter into an MOU with York to formulate an integrated market offering that includes spacecraft, launch, and downlink provider, which will provide customers with a single point of entry to build space-based businesses. They are excited to work closely with York to continue lowering the economic and schedule barriers to orbital access. Dirk Wallinger, York CEO added that the York S-CLASS spacecraft enables a broad range of configurable options for a multitude of space entrepreneurs and government customers for streamlined operations. Their commercial and government customers emphasize the need for integrated solutions that facilitate rapid deployment of spacecraft. This partnership with Firefly will give our customers another fantastic launch service option for rapid access to space. Les Kovacs, Firefly Vice President of Business Development concluded that the performance of the Firefly Alpha allows for deployment of up to four York S-CLASS satellites in a single launch. 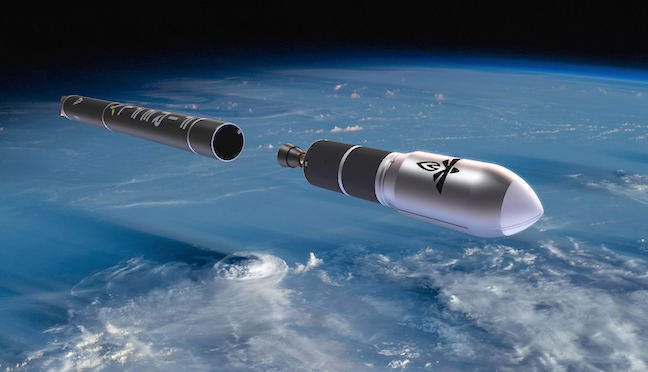 Alpha’s industry leading small satellite launch vehicle performance will enable Firefly to provide York’s expanding customer base pre-configured launch solutions to greatly reduce historically long launch campaign timelines. We look forward to executing many successful missions together. Firefly is developing affordable, convenient and reliable launch vehicles for dedicated light to medium lift launches. Firefly’s Alpha and Beta vehicles use common technologies, manufacturing infrastructure and launch capabilities, providing LEO launch solutions for up to one and four metric tons of payload respectively. Alpha and Beta will provide the space industry with access to frequent launches at the lowest cost/kg, enabling commercial and exploration missions from LEO to the Moon. Headquartered in Cedar Park, Texas, Firefly has additional presence in Washington, D.C., Dnipro, Ukraine and Tokyo, Japan. Firefly is financed by Noosphere Ventures of Menlo Park, California. York Space Systems' goal is to improve spacecraft affordability and reliability that specializes in both end-to-end customer solutions and the manufacture of spacecraft platforms in Denver. York’s S-CLASS industrial-grade platform is a standardized 3-axis stabilized spacecraft capable of supporting 85kg payloads with up to 100W of Orbit Average Power (OAP) and 3,000W peak (Enhanced power system), while reducing the cost of manufacture by an order of magnitude. The S-CLASS spacecraft is fully compatible with all launch vehicles, including ground and air-launched, and ground segment providers.